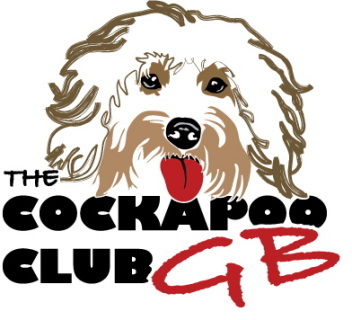 Standard Membership is a one off, non refundable, cost of £5 to Cockapoo owners and enthusiasts. If you would like to join, please complete your purchase and we will send you information, via an order confirmation email, of how to register. Applications are manually handled, so please allow time for yours to be approved (see above note). Please do make sure you enter your email address correctly. We look forward to welcoming you as a member soon, and perhaps you could be contributing to this website and our members chat forum with all your own Cockapoo related pictures, stories, reviews, news and testimonials. Existing members who wish to pay the Membership fee, please email the Membership Secretary after completing your purchase, on membership@cockapooclubgb.co.uk with the email address you registered with, and your order number, so it can be added, privately, to your profile. All money received goes into the running of the Club, which has been subsidised by the Founder Members and Officers, for the last 7+ years, and now needs to pay for itself. CCGB Approved Breeder Logo for display on your website/promotional tools. Stud Member Application will cost £125 and if successful then Approved Stud Membership is free for life. GPRA DNA Health testing and welfare inspection are mandatory, full details can be seen in the application form and the CCGB Rules.